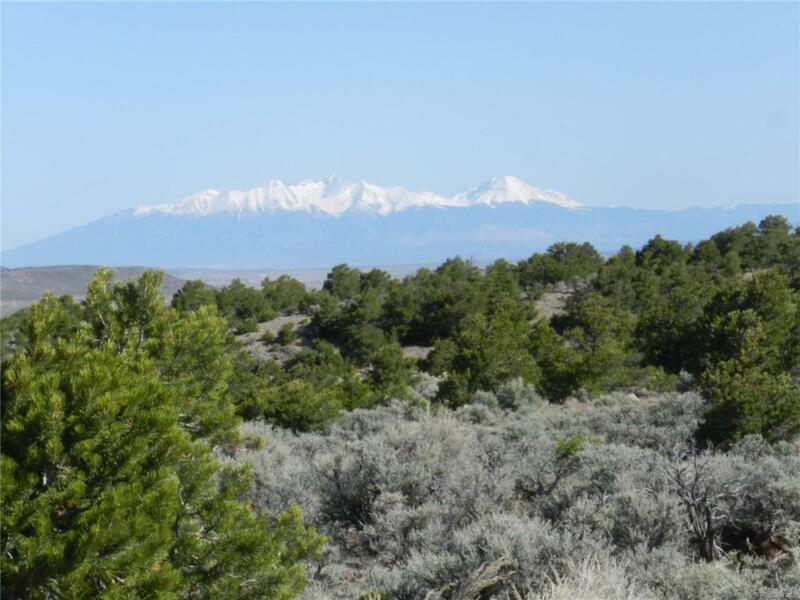 This is a large parcel at the base of the Sangre De Cristo foothills with gated access and POWER! Located on an "ELK SUPER HIGHWAY", reciprocal hunting between landowners. This property is on an elk migration route. Best hunting in Colorado. If you fish, enjoy a "World Class Stream" in your back yard and good access to the Sanchez Reservoir! Easy access from San Luis on county maintained roads. Watch the elk and other abundant wildlife. Hike, camp, hunt or just relax! Make this your private Colorado Getaway! PRICE JUST REDUCED!